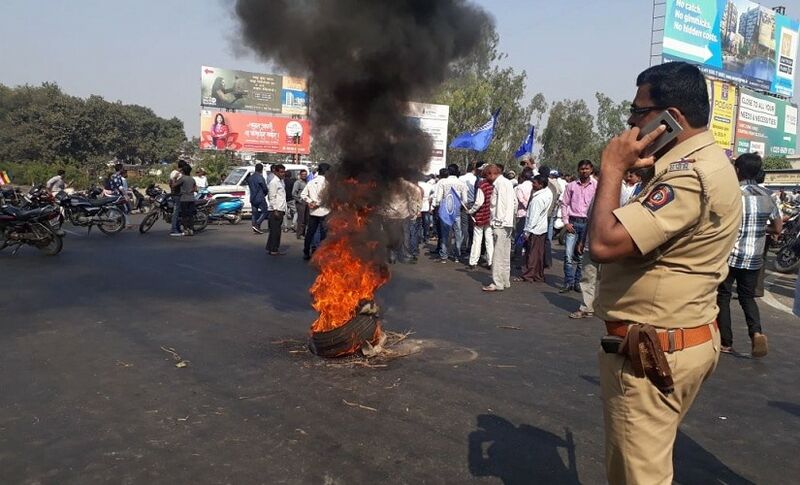 On Monday, violence broke out at an event in Pune organised to mark the 200th anniversary of the Bhima-Koregaon battle, and at the time of writing, its repercussions are still being felt across Maharashtra. 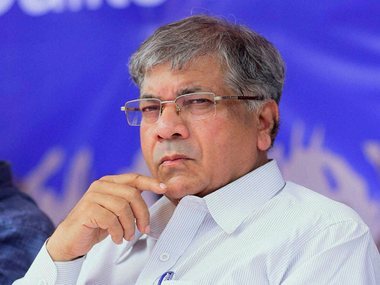 And now, it transpires that the leader of the Bhariapa Bahujan Mahasangh (BBM), Prakash Ambedkar’s son Sujat, was given a heads-up about the impending unrest that was going to be caused by two ‘right-wing groups’ from a friend, activist Malhar Takle on Saturday. 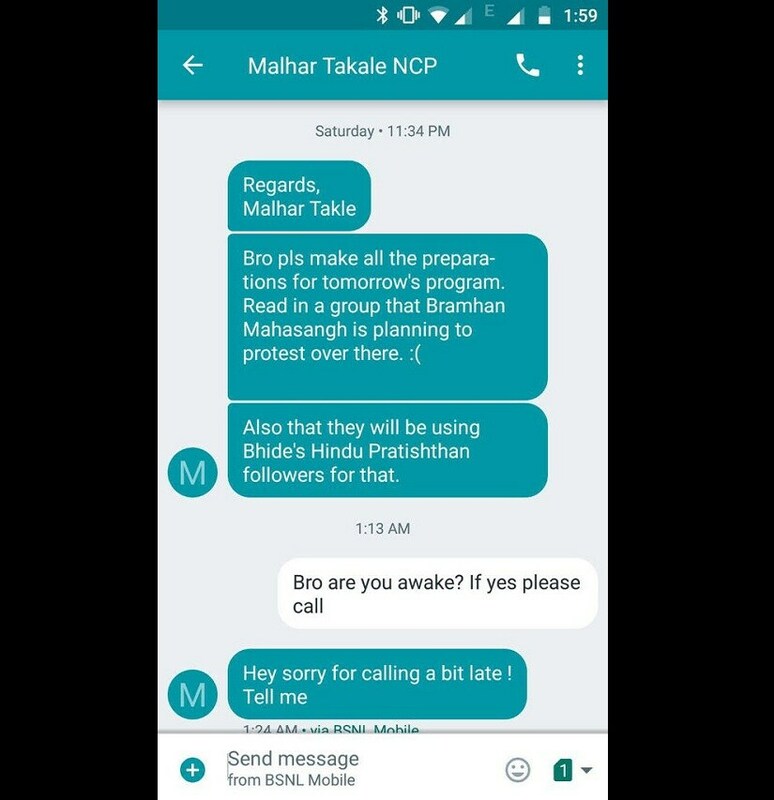 When contacted, Malhar told Firstpost, "I found out about the plans for 31 December on a WhatsApp group and so I informed Sujat about it, warning him to be careful. But that's as much as I know about this whole thing. I had no idea that anything was going to happen on Monday or in the days after." 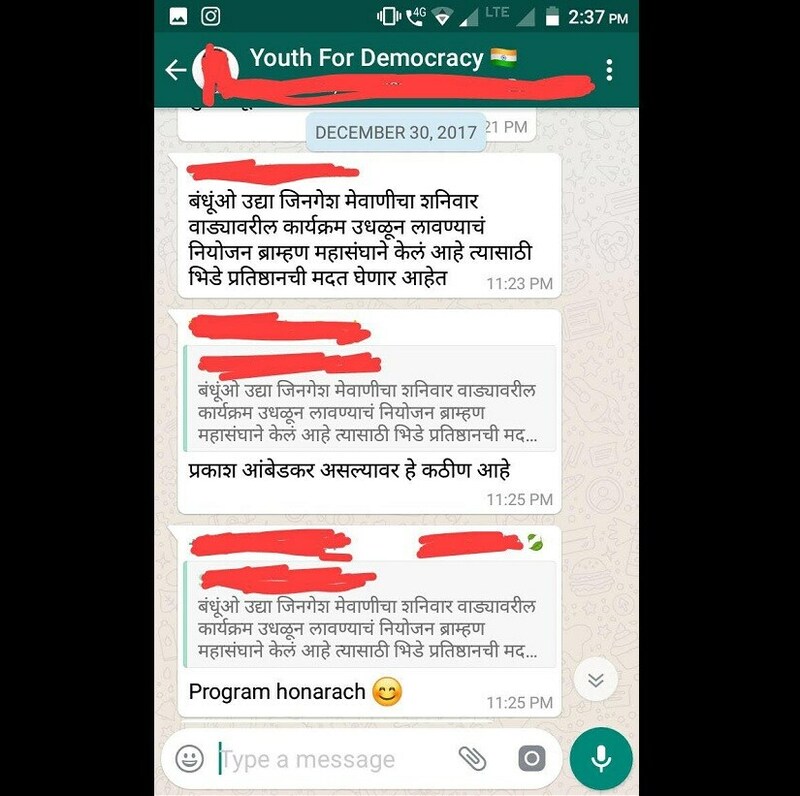 The screenshot below of a set of exchanges on the WhatsApp group 'Youth for Democracy' was sent to Sujat by Malhar on 30 December. It states that the Brahman Mahasangh was planning protests at the Elgar Parishad — at which Jignesh Mevani was due to speak — and that the group had enlisted the followers of Sambhaji Bhide's Shiv Pratishthan Hindustan. Nevertheless, as the final message stated, the programme would go on as planned. When questioned about the protests from Monday onwards, Sujat denied the accusation that BBM workers were being violent and called such claims ‘blatant lies’. He suggested that they were in fact the victims and not the attackers. "The attackers showed utmost cowardice as they didn't even have the courage to face our people. They attacked from building tops, from behind the bushes and hid in every nook and cranny they found on the Nagar-Pune Highway and attacked every car that had a blue flag or Dr BR Ambedkar symbol. 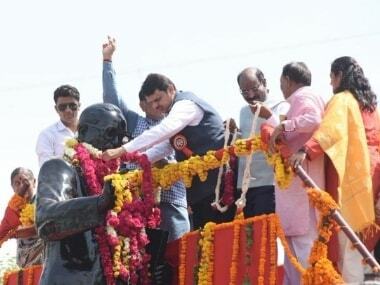 There were policemen at Bhima-Koregoan but the attack took place even before our people could reach Vijaystambh." Sujat added that he was in touch with a lot of his people and had helped them evacuate. He guided them to safety by speaking to them on the phone and passing along mass messages via SMS and WhatsApp about how to protect themselves, which routes to take and where they could find their safety for their people. "Protests cause damage and nuisance, and bring cities to a halt," he admitted, but added, "The most marginalised community was attacked during their pilgrimage. And if you do not protest in the eye of the public, how are people going to know what is happening? A certain amount of unease has to be created on the road to make the elite, privileged and middle classes realise what problems others are facing." He cited hypothetical examples of the sort of pandemonium that would have followed an attack on a Daghduseth, Lalbagh or Shirdi pilgrimage. 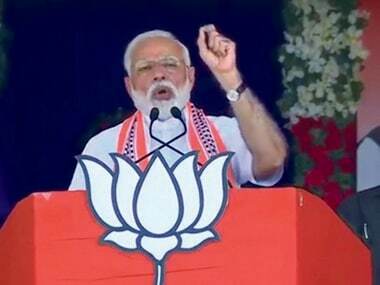 When asked if the national parties were hogging the limelight from the Dalit agenda, he clarified, "The Dalit agenda is nothing but equality for all and dignity to live in human society. The agenda should not be limited to the Dalit community because it encompasses all humanitarian thought. But I wouldn’t say a particular nationalist party is hijacking the Dalit agenda. 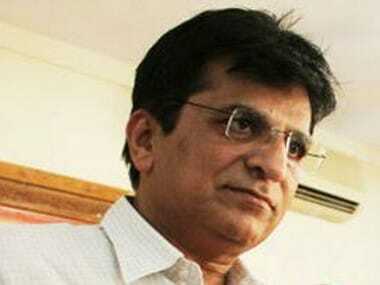 In fact, a lot of parties want to tie-up with Dalits due to vote bank politics." Sujat also pointed to the communalism that the BJP is trying to spread with Chief Minister Devendra Fadnavis blaming leftist forces for the attack. Brushing aside the chief minister's claim as 'completely false', Sujat said that the video evidence and public statements from the victims and the eyewitnesses say that the attackers were holding saffron flags and shouting "Jai Bhawani" and "Jai Sri Ram" slogans. "Also, the police has booked two members of right-wing organisations — Milind Ekbote and Bhide," he said. But what if the Maharashtra bandh wasn't supported by the public? "The party would lose face if people didn't follow. But which people are we talking about? These are the people who roam around in Mercedes vehicles, go to their luxurious air-conditioned offices and sit in ACs and work on their laptops. These are the people who will continue with their work, but these are not the people we care about. Our people are the ones who were beaten up on the streets. Our people are the ones dying in manholes. Our people are the ones who are ending their lives on farms. And I am pretty sure these are the people who will support us. One should not consider just one section’s opinion about the bandh when it comes to looking at the bigger picture," said the 22-year-old.